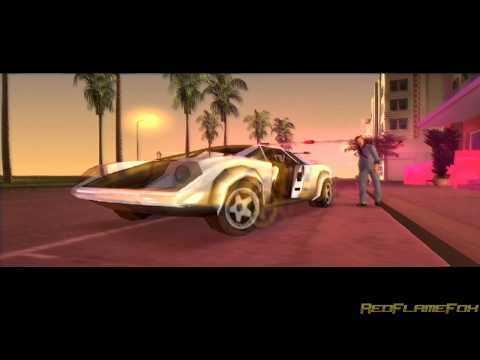 OverviewGrand Theft Auto: Vice City is the second 3D game in the series and sixth original title. It features more of the same sand-box action-adventure gameplay with a new 1980s setting, new characters, new weapons and much more. Now you can add videos, screenshots, or other images (cover scans, disc scans, etc.) for Grand Theft Auto - Vice City (Australia) to Emuparadise. Do it now!